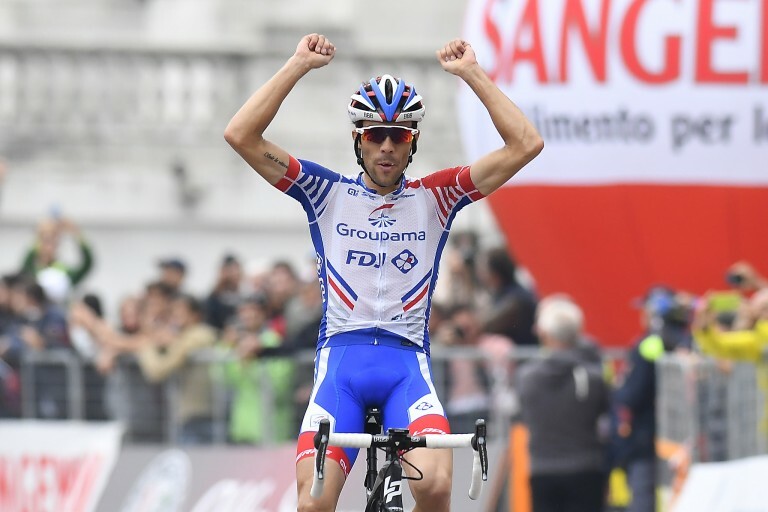 The French rider Thibaut Pinot (Groupama – FDJ) has won the 99th Milano-Torino NamedSport, raced over a 200km route from Magenta to the Basilica at Superga, looking down on the city of Turin. 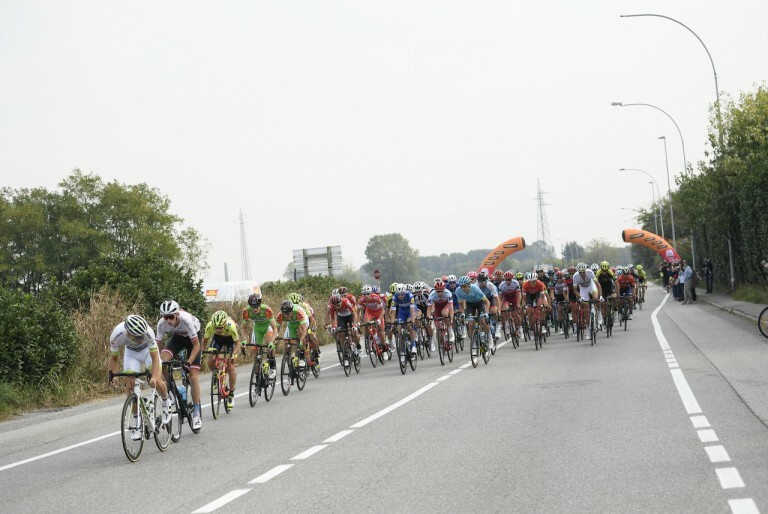 The second finisher was Miguel Angel Lopez (Astana Pro Team), while the third to arrive was Alejandro Valverde (Movistar Team). 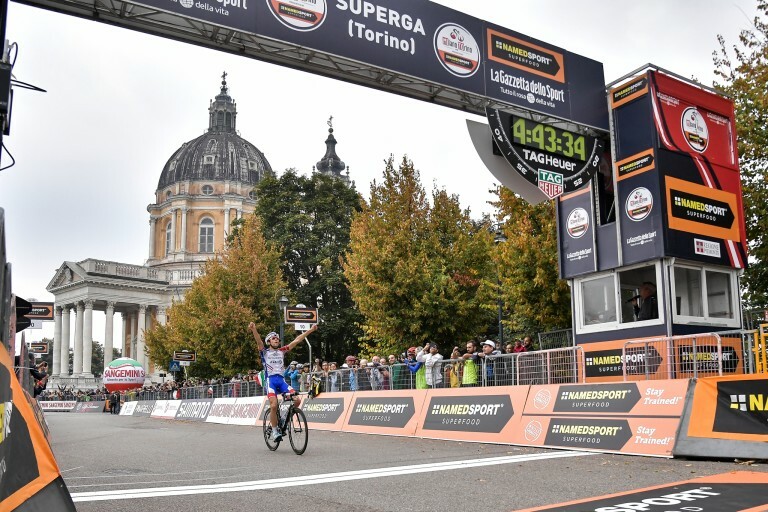 The 99th edition of the Milano-Torino NamedSport started in Magenta, and it finishes this afternoon, after 200km, at the Basilica on the beautiful Superga – the hill that overlooks the city of Turin. 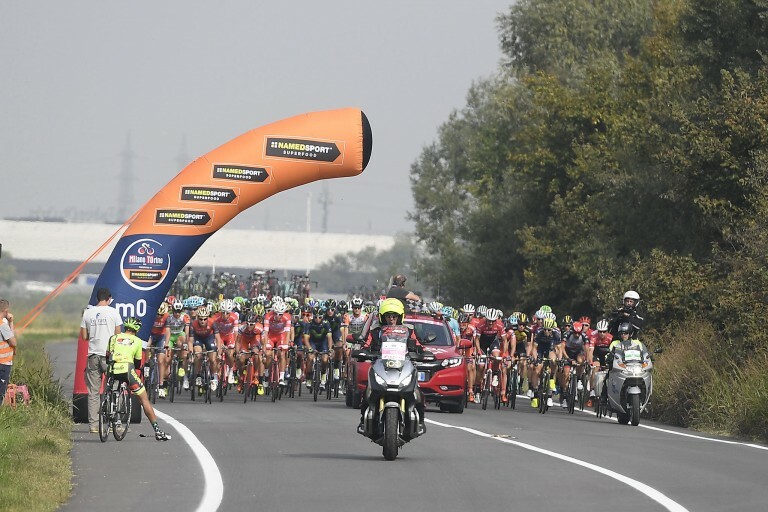 The 99th edition of Milano-Torino NamedSport, the oldest Classic bicycle race which was first run in 1876, organized by RCS Sport/La Gazzetta dello Sport, starts tomorrow in Magenta, finishing on Superga hill after 200km. 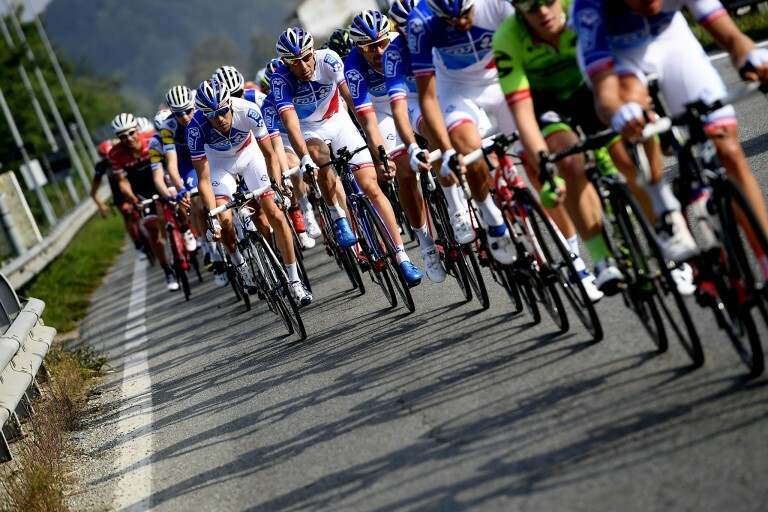 The official Start List is now available. 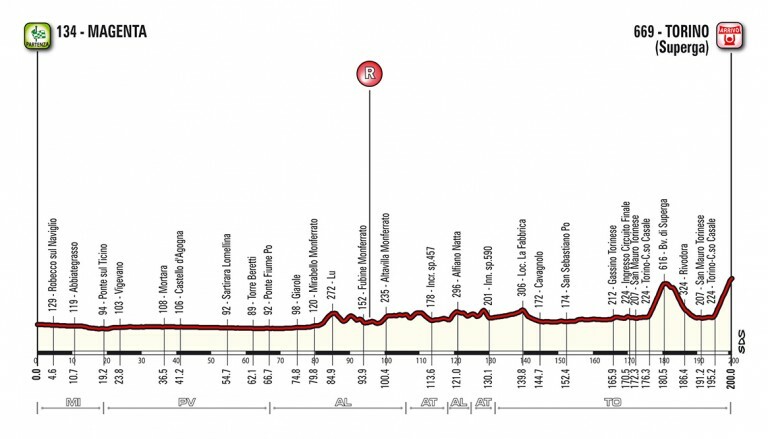 The 99th Milano-Torino NamedSport, the oldest classic in cycling, will start from the city just outside Milan to finish, like recent editions, on the Colle di Superga after 200km. 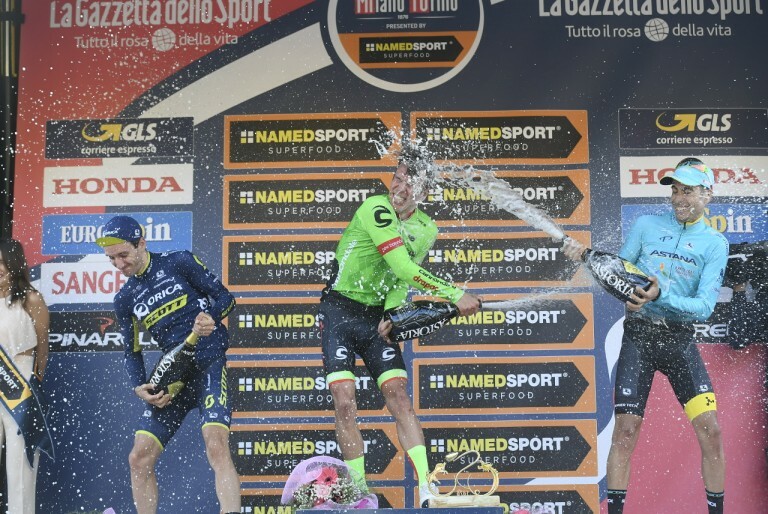 The last two editions were won by Colombian riders: Miguel Angel Lopez in 2016 and Rigoberto Uran in 2017. 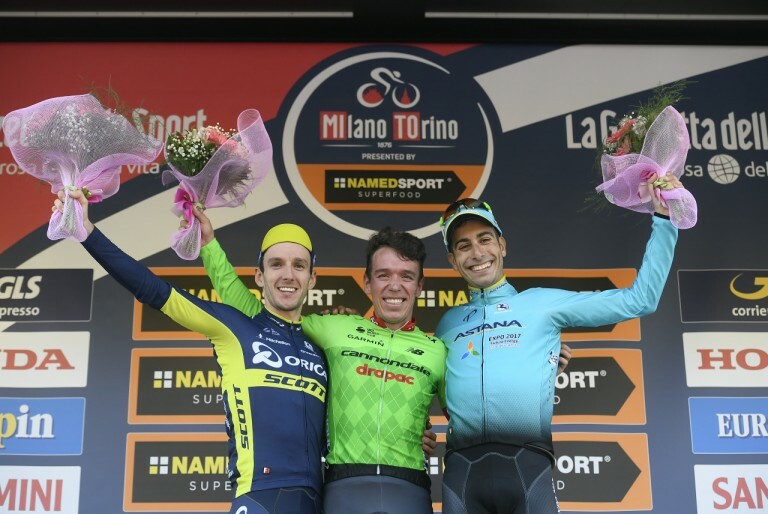 Today the teams of seven riders who will participate in the Milano-Torino and in the ohter two races have been announced. 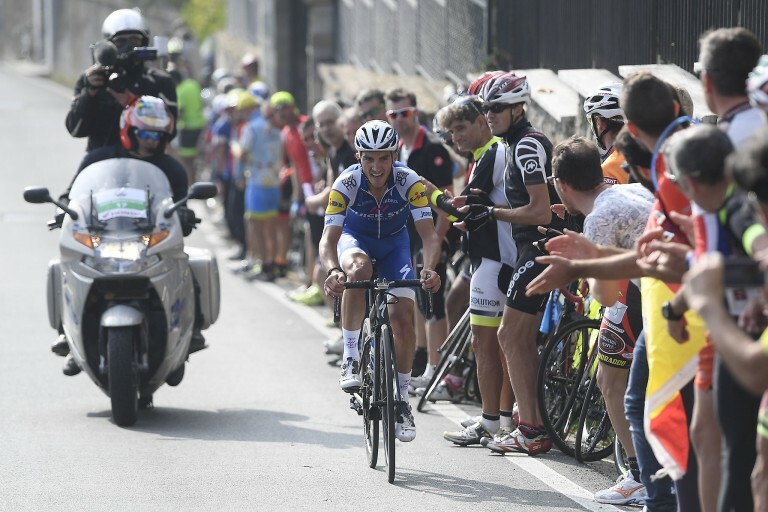 RCS Sport and Shimano Italy are proud to announce a three-year partnership for neutral support at a host of UCI WorldTour races, including the Milano-Torino.